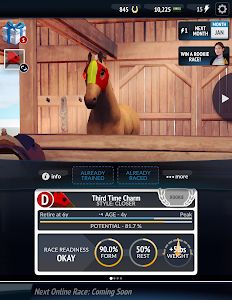 Hey Managers, we have a few exciting updates hitting the track! 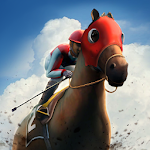 * Live Events: Compete in a brand-new series of races, challenges, and bonuses! 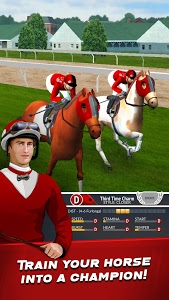 * Dubai Race Series: Our first live event, complete all the races to earn huge rewards! 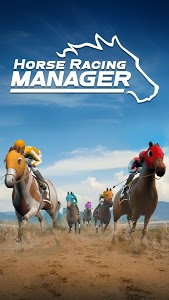 * News: A new feature to keep you up to date on all things Horse Racing Manager! 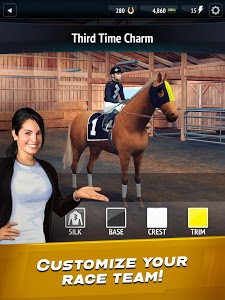 * Additional bug fixes and improvements! 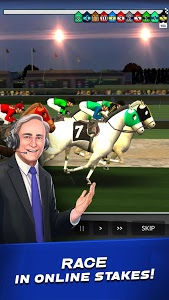 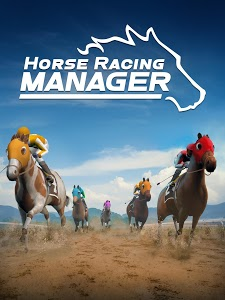 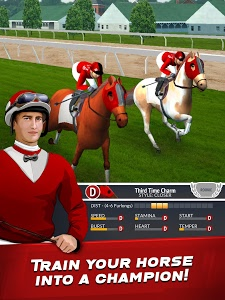 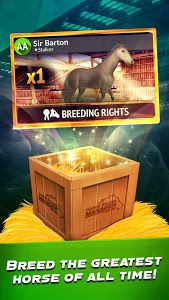 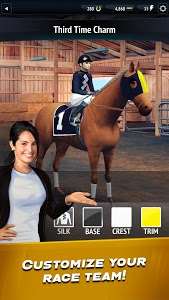 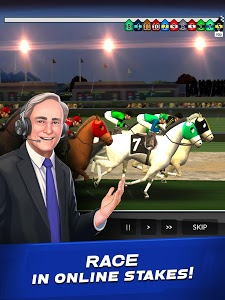 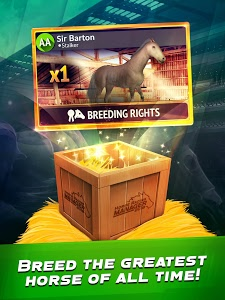 Similar to "Horse Racing Manager 2019"